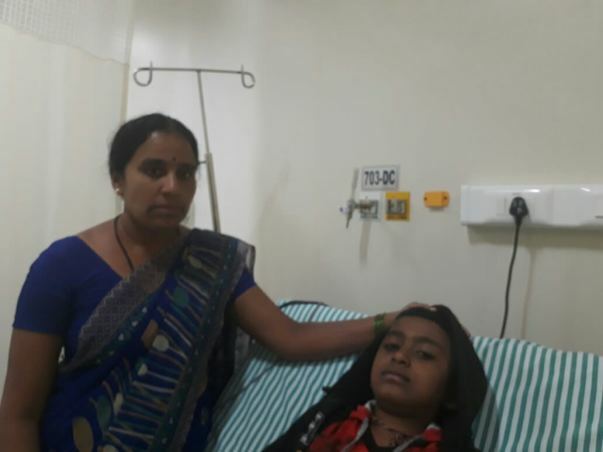 A few months back, 9-year-old Manoj, son of Mahadevappa, was diagnosed with a rare but serious bone marrow disease called Aplastic Anemia. It is a condition where the bone marrow cells get damaged and stops producing more blood cells. Last month, Manoj had a fever and kept complaining that he felt tired. 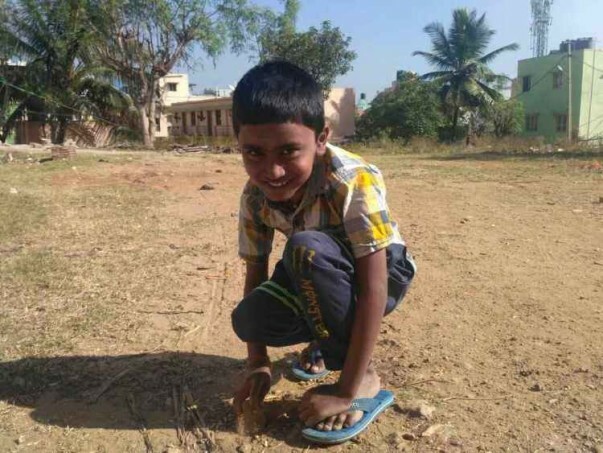 The local doctor gave him some medicines for the fever – but Manoj still felt tired. 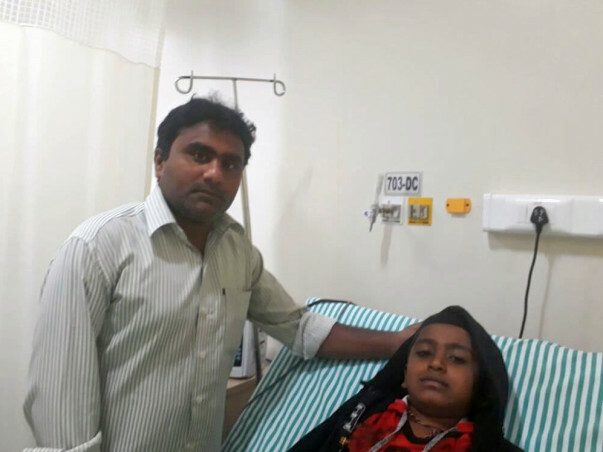 Mahadevappa decided to take Manoj to Mysore, the nearest city for better treatment. “My sister and her husband are finding it very hard to cope with what happened. Manoj is especially attached to his mother and will not stay any where without her. She cries every day for seeing her child fight a condition this dangerous,” explains Mahesh, Manoj's maternal uncle. 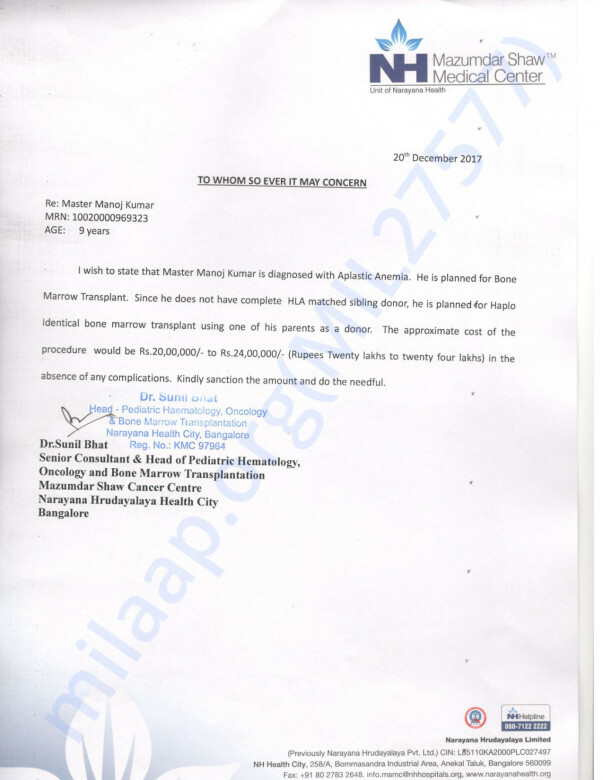 The only treatment for Manoj now is a bone marrow transplant which costs around 24 lakh Rs. Unfortunately, Mahadevappa only earns 5000 Rs a month as a milkman and does not have the funds to afford the treatment. “We don't want any money for ourselves. All we want is for Manoj to get better. His disease has robbed his childhood and till he gets treatment, he will need to stay alive by taking blood. I must have done something really bad to see my son suffer this way,” says Mahadevappa. Manoj Kumar is no more with us. Manoj was undergoing his treatment but his health deteriorated and he couldn't make it. Manoj's condition is stable but he has stomach pain every now and then for which he needs to be hospitalized. Doctors have suggested that he need a Bone marrow transplant as soon as possible but due to lack of funds, the transplant is getting delayed. His mother and father were tested positive to be a potential donor. We request you to please share these campaign among your family and friends and please pray for his recovery. Thank you for your support. Manoj has Severe A- Plastic anemia, because of which he requires recurrent blood transfusions and has many infections. Recently he has been operated for intestinal issues. He requires blood products once in 10 days. He frequently gets hospitalized. His family is running out of means to pay for all the hospital expenses. Please do share the campaign with friends, family and help this family out.